You may understand the general concept of keyword research – you need to find the important words and terms people are using to search the web for your products and services. But where do you begin? 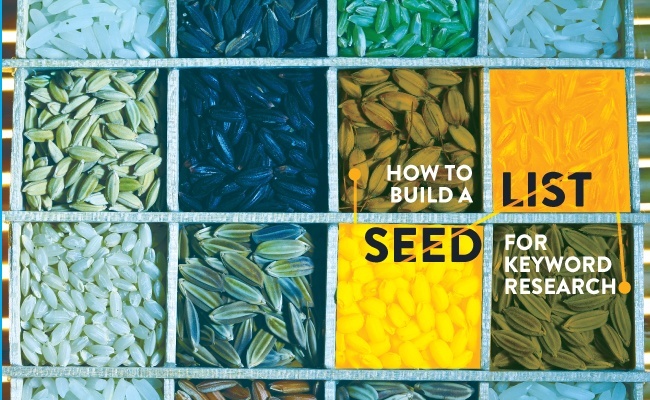 The best place to start keyword research is with a seed list. A seed list is the baseline keywords and phrases most relevant to your business. 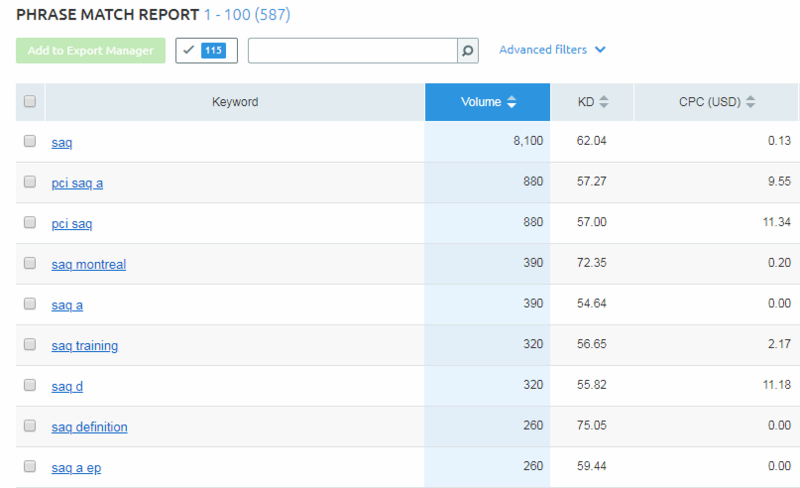 This list of keywords provides the foundation for all of your expanded keyword research. Effective keyword research starts by building a thorough seed list to ensure no core opportunities are missed moving forward. In this post I’ll walk through how to build a seed list for keyword research, and since I want this to be an actionable walk-through, I’ll use a running example throughout the post. For my example, I’ll use cybersecurity company SiteLock. To create my seed list, I’ll start with the keywords and phrases directly associated with SiteLock. Compiling these terms is the easiest part of creating a list of seed keywords. 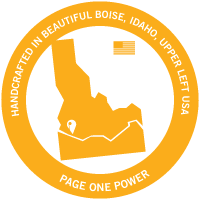 Rather than using a specialized tool or executing in-depth analysis, I can start building a seed list by simply writing down all the head terms directly associated with my products/services and brand. However, this only gives me a baseline list of seed words, and I’ll need to expand my list via other sources. 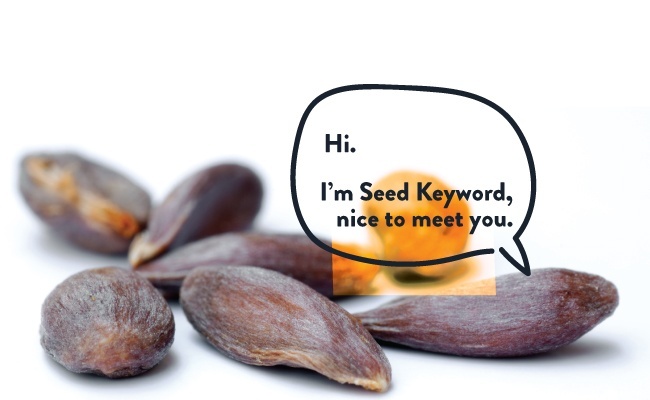 Perhaps the best source for finding seed keywords is your audience — after all, these are the people you want to attract to your site. 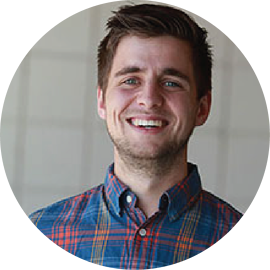 If you have a site search function on your site, start by analyzing how people are searching on your own site. 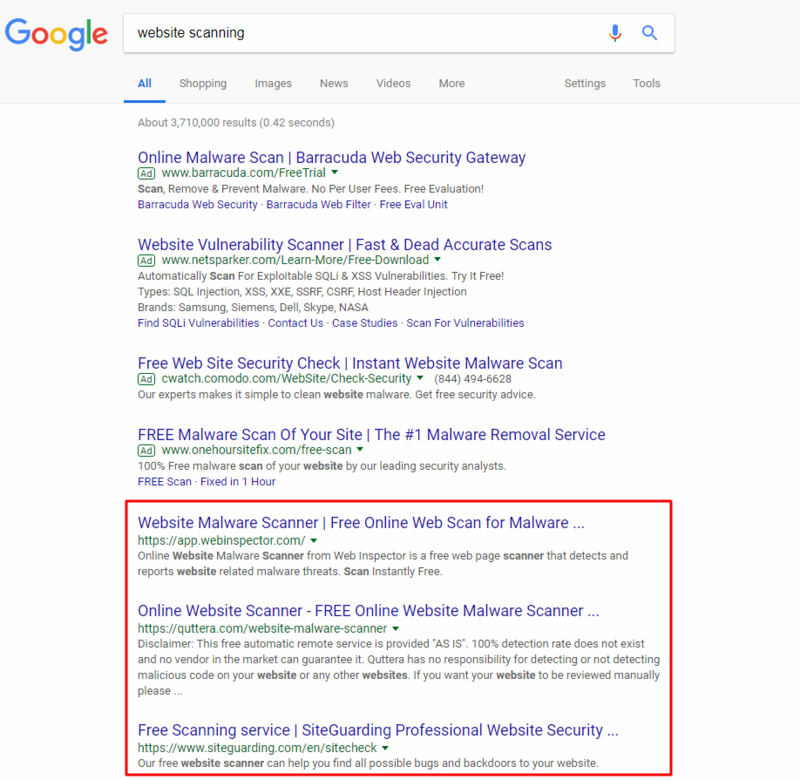 User behavior on site often mimics user behavior in organic search, so terms that are frequently searched on your site are likely searched in organic as well. These terms could represent potential seed keywords. However, because SiteLock doesn’t have a site search (and I wouldn’t have access to the data I need anyway), I will have to go a different route to obtain audience information. Blog comments (on your blog or others). Social media posts and groups. Online communities (e.g. Reddit and Quora). Audience curated directories (e.g. Wikipedia). Since [SAQ] is emerging as a theme, I’m going to analyze this term in a keyword tool — for this post I’ll use SEMrush. SEMrush shows me that [SAQ] has a large search volume (8,100), as well as a host of associated long-tail keywords that offer more potential traffic. Knowing this information, I will add [SAQ] to my list of seed keywords. Researching your audience is imperative because you need to make sure you’re targeting the keywords your customers are using to find businesses like yours. To expand on the base keywords I came up with for SiteLock, I next look to Google and their related searches function. Simply searching Google for one of the base terms already identified uncovers more related terms for my seed list at the bottom of the results. 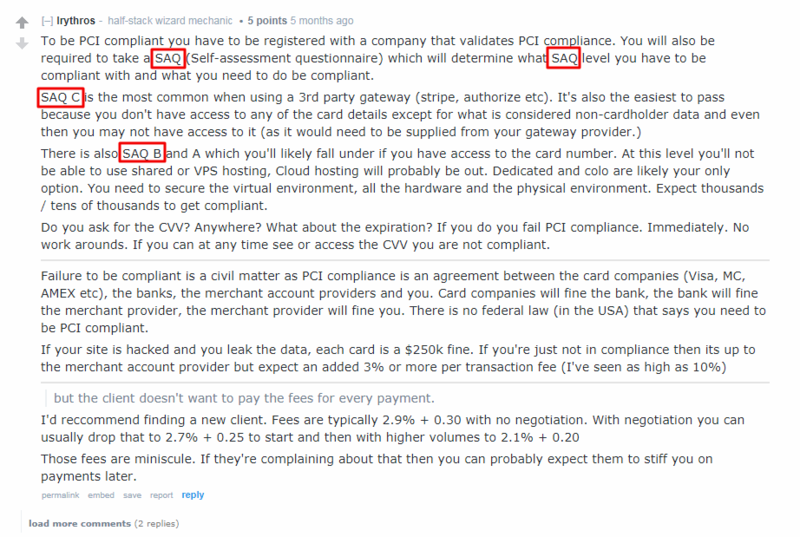 Repeating this process for the other terms in my list should uncover a handful of other terms worth adding as well. Don’t overlook the keywords and phrases where your site is already ranking well. These terms can provide inspiration later on in your keyword research and should be considered for inclusion in your seed list. One of the best ways to analyze your keywords is through Google Search Console, which is provided to site owners by Google. I don’t have access to GSC for SiteLock, so I’ll use SEMrush for my analysis. 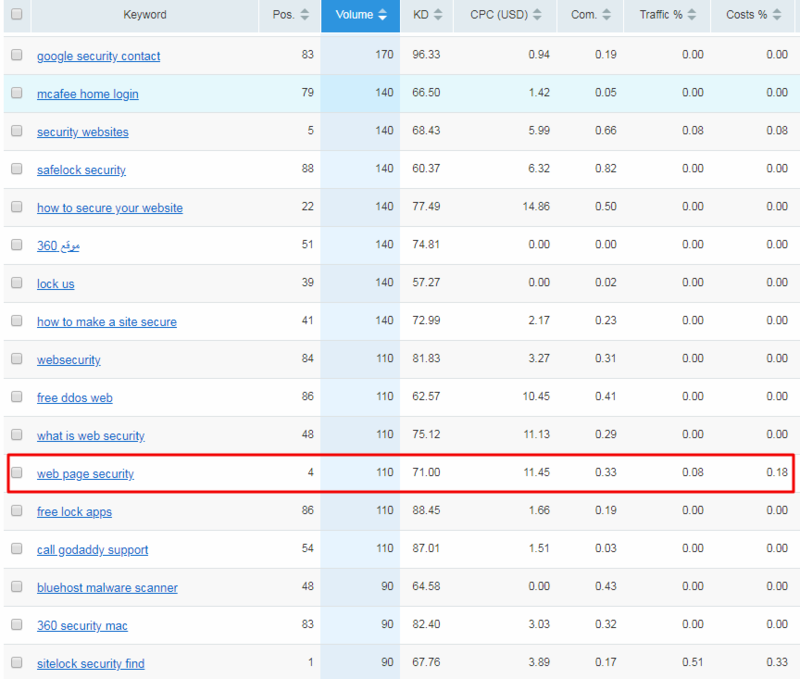 Looking through the SEMrush data I can identify some potential seed keywords. I can pick up a few potential seed keywords that may have been missed otherwise, by looking at SiteLock’s current rankings. 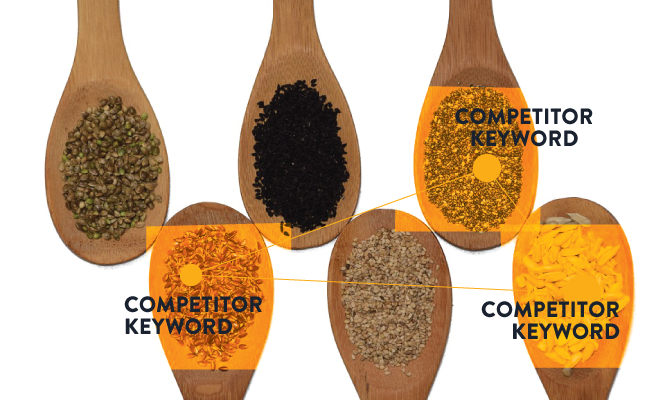 Another great source for seed keywords is your competition. Competitors share the same audience and subsequently the same keywords. Understanding how competitors are driving traffic to their site will help me capture more traffic for my own site. Again, since I’m not intimately familiar with SiteLock’s business, I’ll rely on SEMrush to provide me with a list of search competitors. 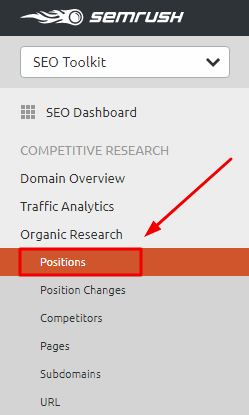 By analyzing these sites in SEMrush, I can uncover more seed keywords by finding what phrases and terms are driving traffic to their sites. 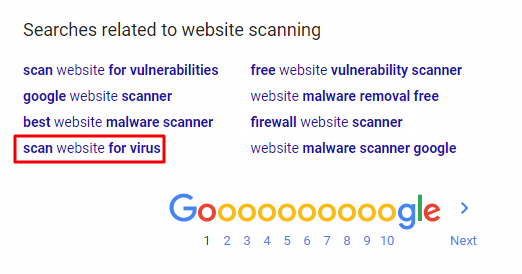 The phrase [website virus checker] is responsible for >2% of SiteGuarding.com’s total traffic, which is a decent amount. Since this term is also relevant to SiteLock and offers traffic potential, I’ll add it to my seed list. Analyzing SiteLock’s other competitors will unearth more keywords and phrases to help round out my list of seed terms. Viola! I’ve now created a solid seed list of keywords for SiteLock, using a variety of methods. With a fully developed seed list, I could continue keyword research for SiteLock and expand, refine, and prioritize my keywords to target the highest value phrases in terms of SiteLock’s overarching goals (organic traffic, conversions, traffic to specific pages, etc.). 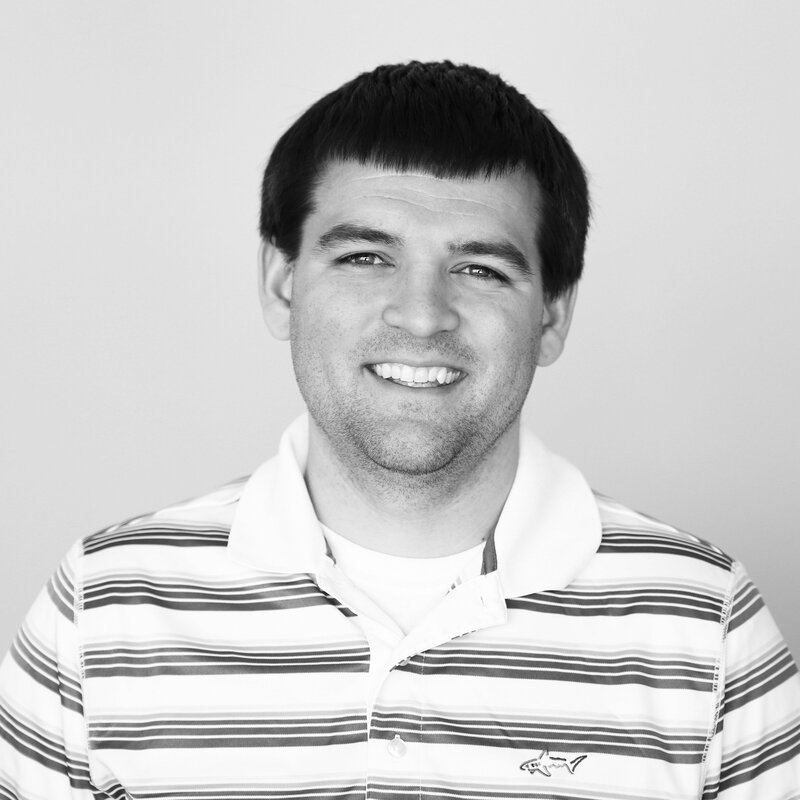 Keyword research may seem overwhelming, but typically the hardest part is getting started. 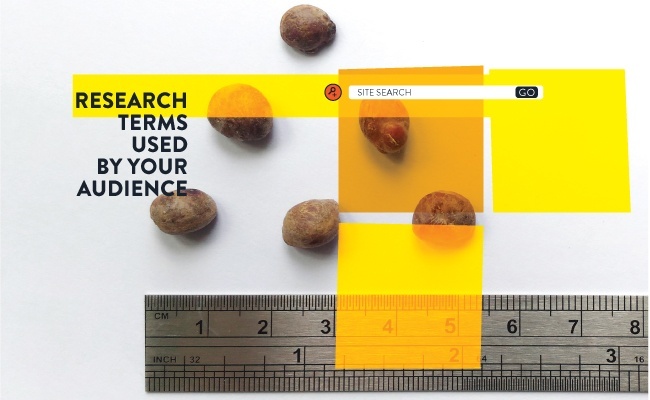 The best place to start with keyword research is with seed keywords. Start with terms directly associated with your brand. Research terms used by your audience. Keyword research can be imposing, but it’s an essential SEO service and cannot be ignored. I hope this process can provide a launching point for your own keyword research and help you identify the terms that are most important to your business. 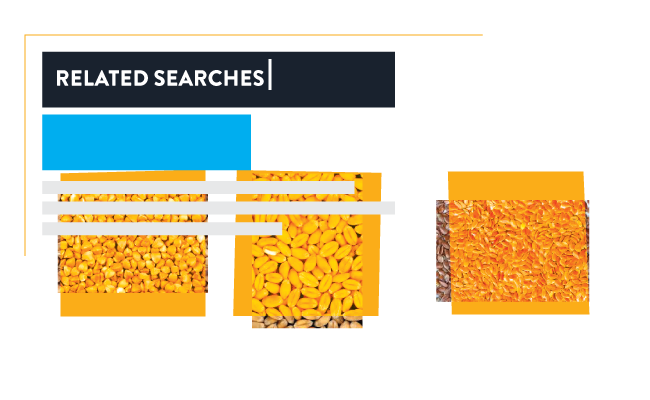 In my next post on keyword research, I’ll walk through how you can use these seed keywords to identify opportunities and guide creation of new pages.